Cisco Data Center Certifications are the red hot favorite at the moment of networking working professionals. And the only reason of this is the value these certifications carry and the kind of impact on career growth they have. Want to know everything about Scope of Cisco Data Center Certifications? Then Click Here. Keeping this trend in mind Network Bulls launched Cisco Data Center Courses Recently. 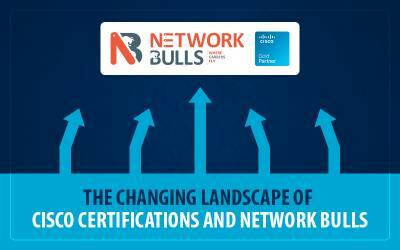 And after the overwhelming response to Cisco CCNA, CCNP & CCIE Data Center Certification Courses launch, Network Bulls announced the dates for new batches commencing in September 2017. Yes, if you are planning to take Cisco Data Center Certifications to boost your career then this is the perfect opportunity for you. Enroll today and avail amazing discounts on Cisco Data Center Certification fee. So, this is the first offer by Network Bulls on Cisco CCNP Data Center Course Training. 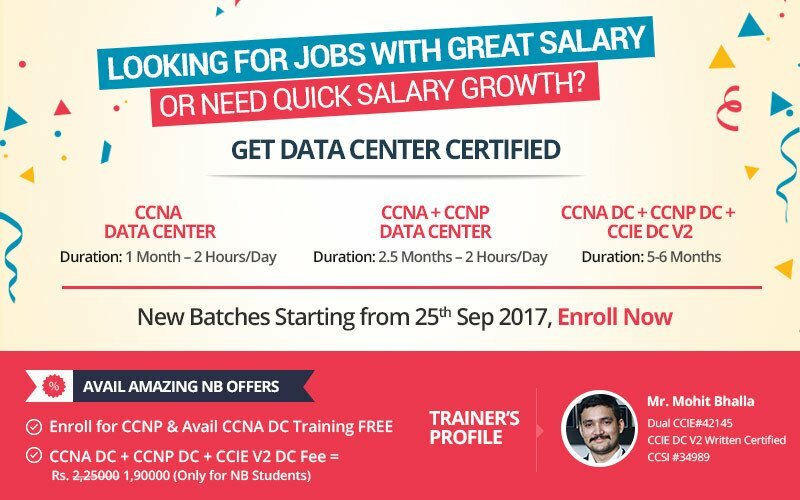 If you enroll for the CCNP DC batch then you will be eligible for CCNA Data Center Training absolutely free. This discount offer is exclusive for Network Bulls Students only. Fee for CCNA Data Center + CCNP Data Center + CCIE V2 Data Center Combo has been revised to Rs. 1,90,000 from Rs. 2,25,000. That's the best part of the Network Bulls Cisco Data Center Training Offering. 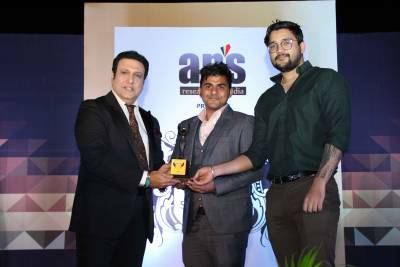 The training is delivered by Mr. Mohit Bhalla who is a star trainer of NB Training Team. 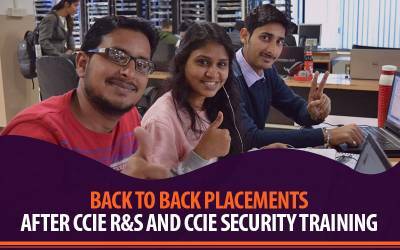 Mohit is a dual CCIE Certified #42145 Trainer and also CCIE Data Center V2 Written Certified. His vast experience and data center expertise is the biggest opportunity for students and working professionals. See Mr. Mohit Bhalla's Full Profile Here. Responding to demand from students after an overwhelming response of Cisco Data Center Course launch, Network Bulls recently announced dates of the new batch. 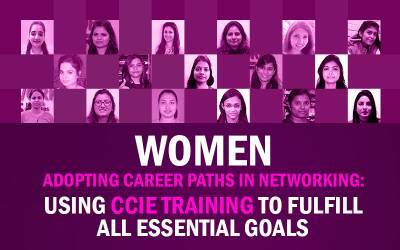 The new batches for CCNA DC, CCNP DC, CCIE V2 DC Lab Training, CCIE Written + Lab Training and CCNA DC + CCNP DC + CCIE V2 DC Training will commence from 25th September 2017. So what are you waiting for? Register Today! !